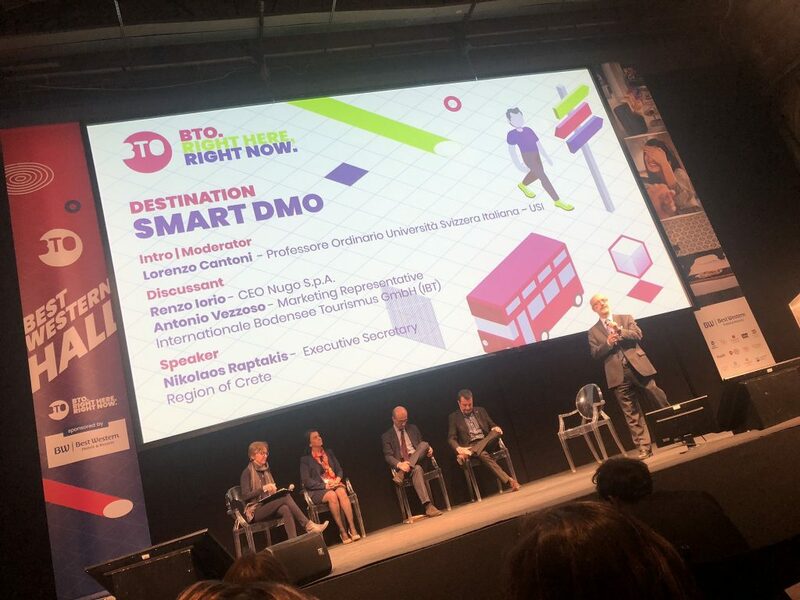 Chair holder, Prof. Cantoni, was the moderator of the round table about “Smart DMO” at Buy Tourism 2019 (20 – 21 March) in Florence (Italy). 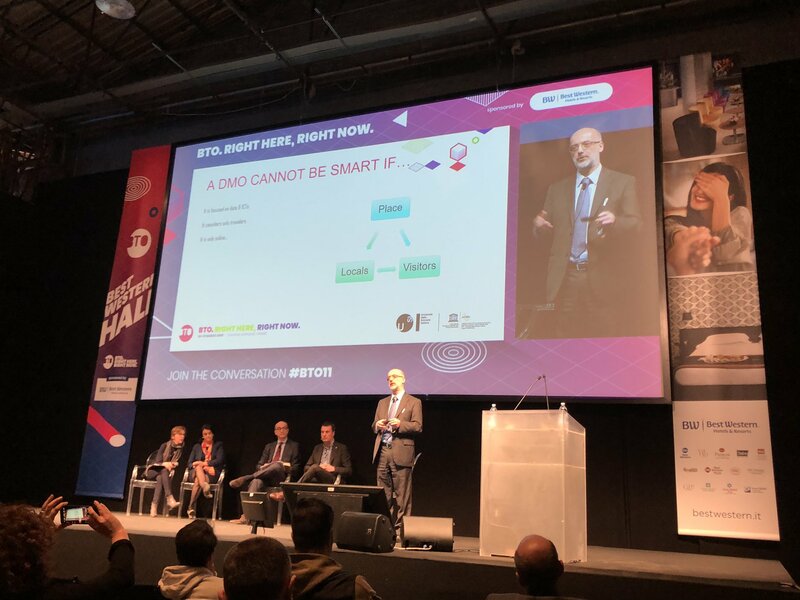 He was joined by discussants Renzo Iorio (CEO Nugo S.p.A.) and Antonio Vezzoso (Marketing Representative Internationale Bodensee Tourismus GmbH), as well as speaker Nikolaos Raptakis (Executive Secretary Region of Crete). See the full video (in Italian and English) here.